Microscopic nano-drills. AI synergies. Corporates in baby & kids tech. The Next Big Thing (#NBT) is a new section we're launching today that highlights the research we're tracking coming out of universities as well as corporate and government R&D labs. Today, we cover research out of MIT on RFID-tagging drones that might solve a massive retail inventory problem, and research from scientists at Rice, Durham, and North Carolina State universities on microscopic nano-drills that attack cancer. If you see any amazing research that you think should be featured in the Next Big Thing, let me know. And definitely let me know if you like the #NBT. We worked with The Government of Israel Economic Mission to the West Coast to develop a map of Israeli AR/VR companies and pre-released it on Facebook earlier this week. You can now read the brief and see the entire market map here on our research platform. 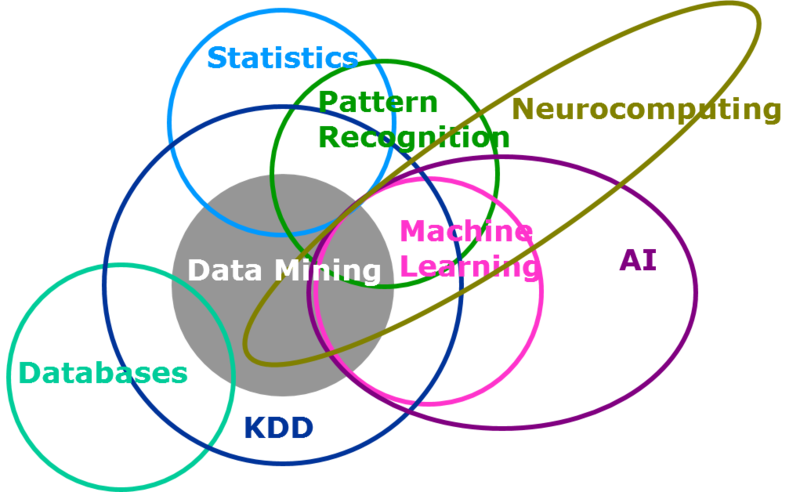 Don't understand AI and machine learning? We present to you this Venn diagram from h3ll to help you make sense of it all. Embed this in your Powerpoint presentations and a promotion is in your future. We analyzed corporate and corporate venture capital participation in deals to private baby and kids tech companies since 2013. The space is currently on track to witness 26 deals with corporate participation by year end, which would set a five-year deal count high in the sector. Next week, we'll be digging into these trends and more in our baby and kids tech briefing. Sign up here. Lots happening in the ag tech space recently. AI-driven Blue River Technology (an AI 100 company) was acquired by John Deere for $305M. Agrible, Phytelligence, and SWIIM System all raised rounds of funding. All these companies can be found in our ag tech collection on the CB Insights platform. 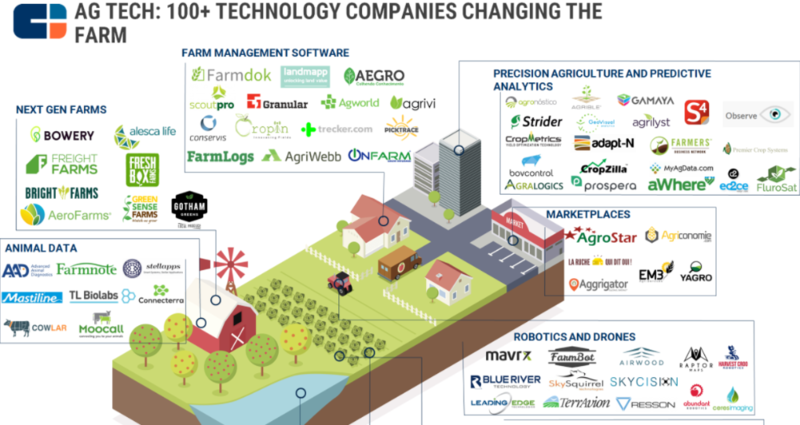 You can also see select startups in the space on our ag tech market map. It's a growing ecosystem with lots of seed deals (the puns don't stop). CB Insights data is the most trusted by those in the industry and the media. A few recent hits. TechCrunch. Ingrid Lunden (@ingridlunden) reports on Prowler.io's latest round of financing and cites CB Insights deals, funding, and acquisitions data. 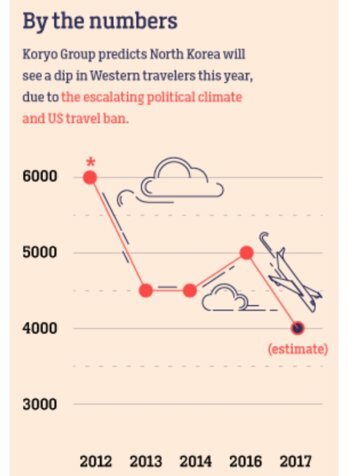 Financial Times. Chloe Cornish (@chloencornish) writes about GV's investment into cancer immunotherapy company Gritstone and cites CB Insights funding data. Adweek. Christopher Heine (@chris_heine) writes about vending machine startup Vengo Labs' and refers to CB Insights data on the company's competitors. P.S. Join us on Tuesday, September 12th for a discussion on all things baby and kids tech. We'll save you a spot. A look at the research out of universities, corporate R&D teams, and government research labs that CB Insights thinks you should know about. Could RFID-Reading Drones Help Solve A $45 Billion-Dollar Per Annum Retail Problem? With startups that run the gamut from gaming platforms to VR-enhanced surgery tools, Israel has proven itself an important hub for AR/VR tech. See the market map. 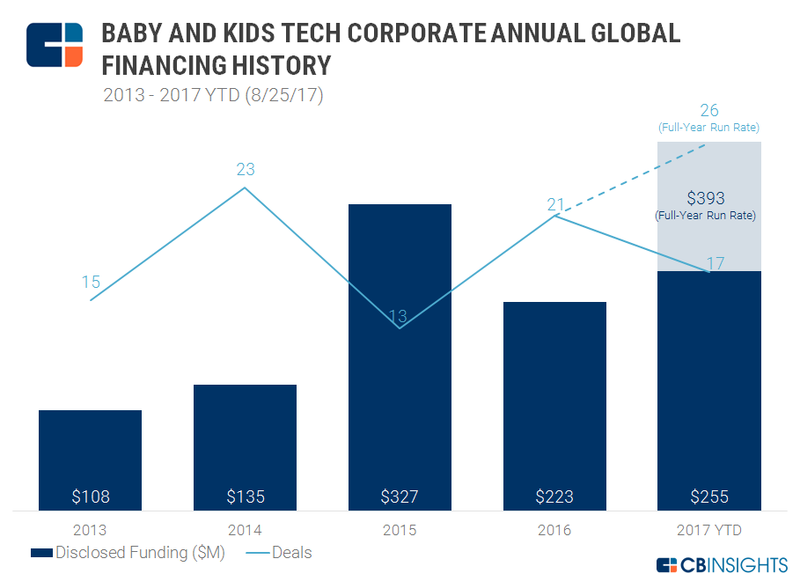 Corporate- and CVC-backed deals to baby & kids tech startups are on track for record deal and funding highs in 2017. See the data. 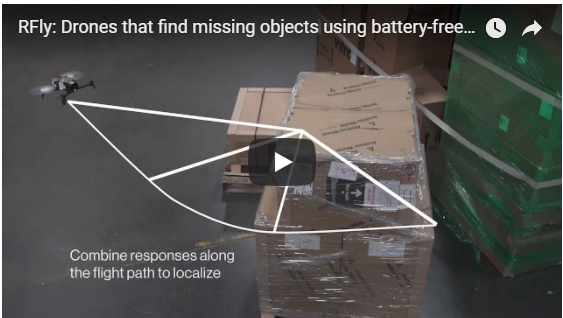 By coupling airborne drones with smarter RFID systems, MIT researchers may make missing packages a thing of the past. Read about it. 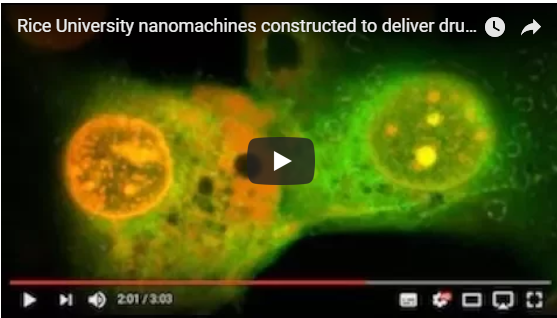 Microscopic "molecular drills" could deliver drugs to, or destroy, diseased cells – potentially forging a new path to targeted cancer treatment. Check it out. A curated mix of articles worth sharing. The don'ts. Alexis Ohanian (@alexisohanian), co-founder of Reddit, shares the "12 vital don'ts" that changed his career. What about a new VC? Jason Lemkin (@jasonlk) writes about the advantages of working with a new VC. Being an LP in the heart of VC. An interview with Cendana Capital founder, Michael Kim (@mkrocks). Fear not the robot apocalypse. Greg Ip (@greg_ip) says automation commonly creates more, and better-paying jobs than it destroys. All the data in this newsletter comes from CB Insights. Join NEA, Cisco & hundreds of other clients and get access to the industry's best private company data. Copyright © 2017 CB Information Services, All rights reserved.